Air Conditioner Not Up to the Task? It can be surprising how hot it gets here in Boise, but one thing that isn’t surprising: your air conditioner needs a tune up. Just like your body works hard to regulate your internal temperature, air conditioners need work to maintain efficiency. We specialize in air conditioner repair, or if you need a replacement, we can do that as well. If you’re having a hard time staying cool in your own home, it’s time to make a call. We’re your Boise air conditioning experts and can help you solve your problem and get back to a comfortable temperature in your home. We’re so confident you’ll love our service that we don’t ask to be paid until you’re completely satisfied. Part of being comfortable is knowing we treat our customers right. We understand that when you’re in a pickle, time is of the essence. That’s why we have full emergency services and 24-hour assistance for your convenience. Call anytime! There’s nothing worse than getting something new and having no guarantee on how long it will last. With Snowflake Air, you can leave those worries behind. 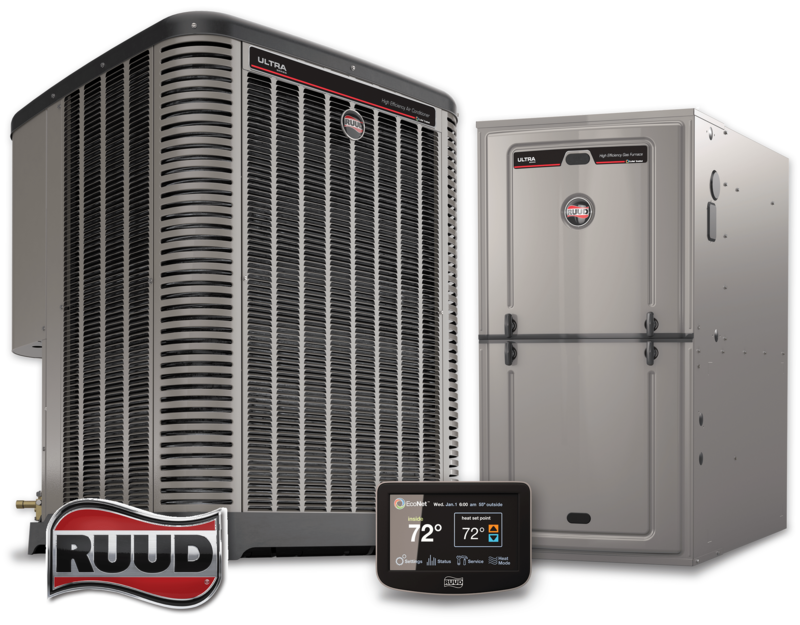 Our precision tune-ups, equipment upgrades, duct services and more, are all designed to increase your systems efficiency and performance to save you money! We offer financing for new equipment so you don’t have to worry about breaking the bank. Pay a little at a time on your schedule. It’s important to trust those with whom you do business. You want an honest, local business that values their customers above all else. That’s Snowflake Air.